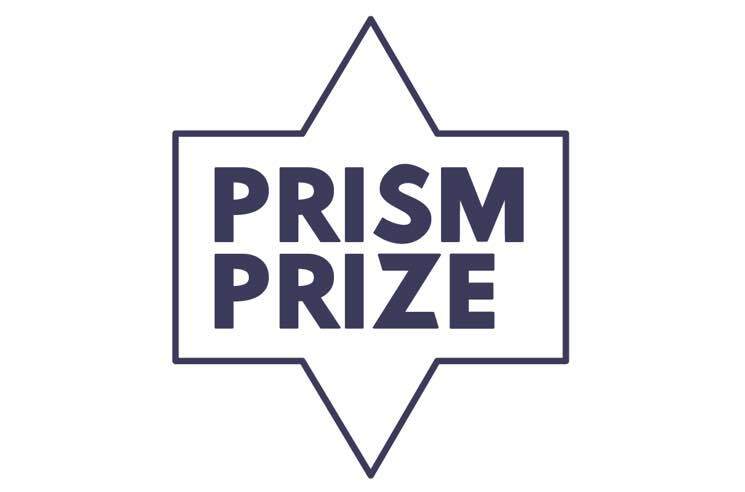 Each year, the Prism Prize honours the best Canadian music video, and the 2018 longlist has just been announced. Among those artists up for the award this year are the likes of Grimes, the Weeknd, Daniel Caesar, Leonard Cohen, Alice Glass, Charlotte Day Wilson, PUP and Feist. In the coming months, the list of 20 finalists will be whittled down to 10 acts, who will then compete for the top prize of $15,000. The grand prize will be awarded during a ceremony on May 13 at the TIFF Bell Lightbox in Toronto. Two additional prizes — the Lipsett Awards "for innovative and unique approaches to music video art" and the Hi-Fidelity Award for "a recording artist who has used video art to represent their work in a consistently creative and innovative way" — will also be handed out. The winning decisions are made based on votes from a jury made up of more than 120 Canadian music, film, media and arts professionals, who judge the videos based on "originality, style, creativity, innovation and effective execution." Last year's top prize went to Kaytranada for his "Lite Spots" video. Without further ado, check out this year's 20 Prism Prize finalists (in alphabetical order) and a video trailer featuring their work below. 2018 Prism Prize Top 20 from Prism Prize on Vimeo.